Training demographics have changed; we have new individuals entering the workforce with a higher set of expectations from training. They’ve grown up in the era of video games and immersive media competing for their attention. To reach this audience, training experiences need to be immersive and engaging. At CVP we strongly believe in training that entertains and engages, in order to educate. By making it immersive and fun, you engage the user, once you have their attention you are able to drive retention and accelerate training. The problem is that creating immersive training experiences has traditionally been expensive and cumbersome to create. 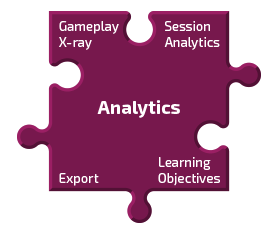 The GMS takes the common elements required for rich learning games and makes them available out of the box. Ready to plug into your game. 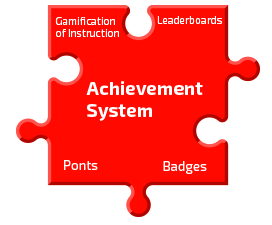 The idea is to provide all of the common building blocks of learning games out of the box, so your serious game can just focus on plugging them into the instruction gameplay. A truly rich gameplay experience, at a quarter of the cost. 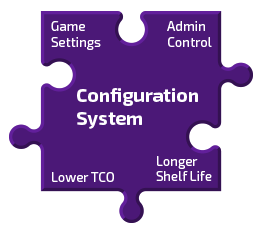 Games externalize all configuration in a standard way, making it easy to manage via a simple web interface. Need to change reference materials? Point and click your way into an easy update. Need to adjust how your training behaves? Adjust its control panel settings. 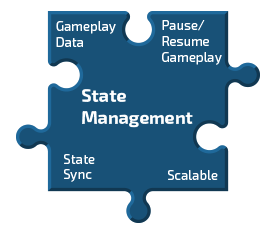 Manage all your games in a standard way using the same tools across your Games portfolio and delegate the administration of your training games in a granular fashion. Multi-Player games that drive team engagement. Built from the ground up to be pluggable. 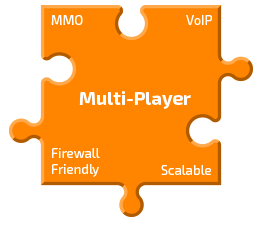 The game browser is a PC installed application, which allows you to publish games through the GMS to your end users seamlessly. 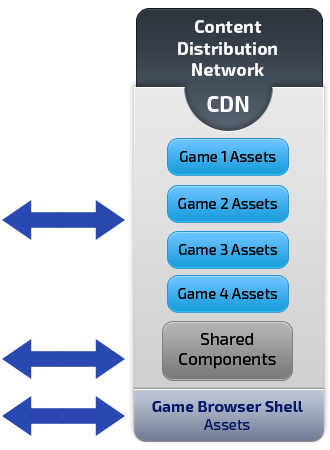 The Game Browser makes deployment a seamless fully integrated, end-to-end experience. 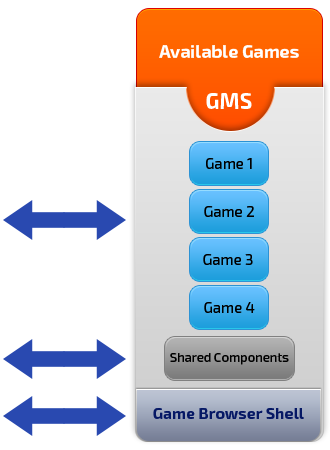 The GMS functionality using a standards-based REST API makes the GMS accessible from any device and any game, not just games deployed through the Game Browser. Whether through Browsers using WebGL, PC, Mobile, Virtual or Augmented Reality, or Gaming Consoles, the GMS can make any learning game a rich experience for your audience. 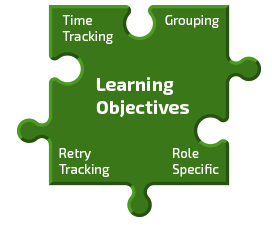 It starts with your training, this is the learning objectives and game play logic, or what we call the Scenario. Your Scenario takes place within a virtual space that we call the World. 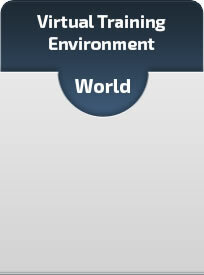 You can then add function to your World and your Scenario with Components. 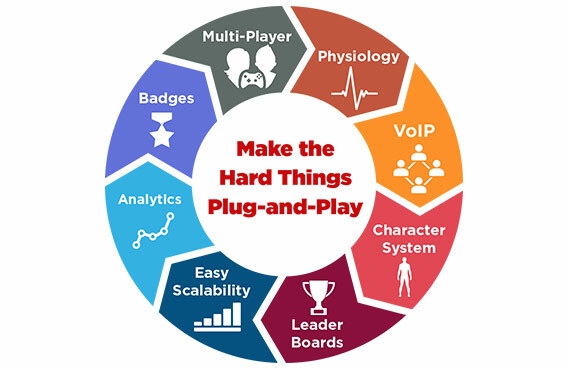 Components can be anything, from Text Chat functionality, to Email and Calendar simulation, to a collaborative Action Plan for a multi-player game. 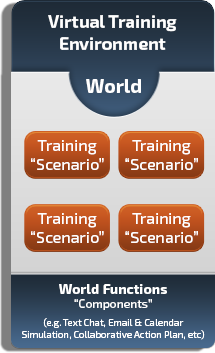 One world… multiple training scenarios. Your world, and its function, made re-usable. Need more than one world? The GMS was built from the ground up to support unlimited worlds, training scenarios running within these worlds, and an unlimited number of components can be built and plugged in. 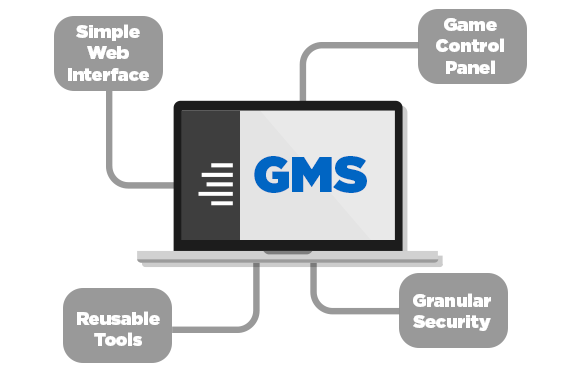 The out of the box functionality in the GMS is great and gives you most of what you need. But what happens when it doesn’t? The GMS was built from the ground up to be pluggable. 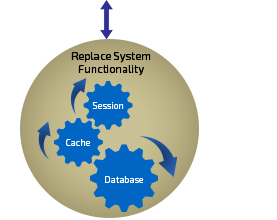 You can tell it to react to events from the user such as when a session ends, you can connect to existing systems, enable single sign on or even replace system functionality to change its behavior. 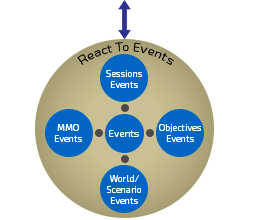 React to events with custom logic (new session started, objective met, etc.). 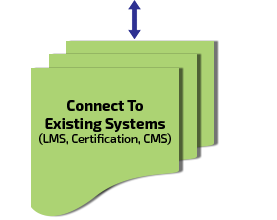 Create connections to existing systems, and make them available from your Scenario or your World. 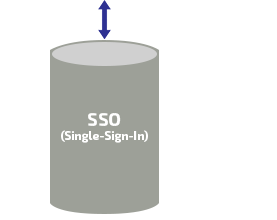 Connect to your existing user base by using Single Sign On (SSO). 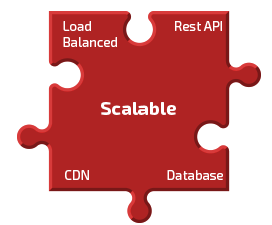 Replace system functionality by plugging in new providers. 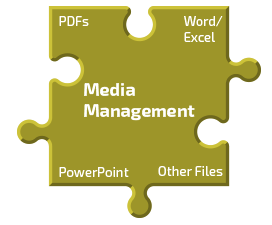 Enter your email address and we'll send you more detailed information about our GMS solutions.